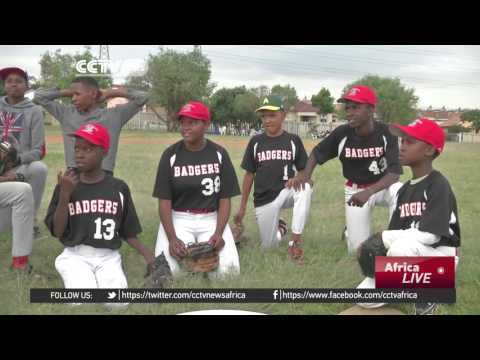 The donation of used baseball gear is detrimental to local businesses in Africa. Goal: Enable small busineeses in Africa to produce equipment to help grow the game on the continent. Project: Provide a copy-lathe so that a local African business can produce baseball bats (see image of bat produced in Africa for African-born member of the SF Giants - Kieran Lovegrove).